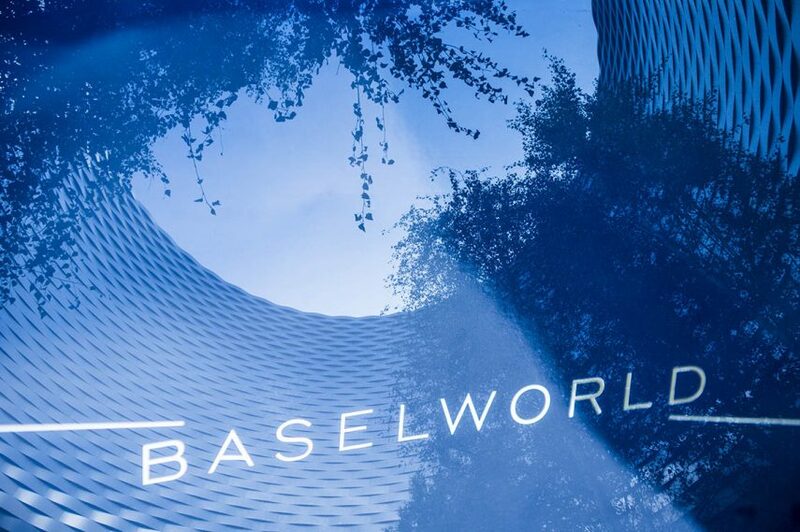 Baselworld is the most important marketplace and trendsetting show for the global watch and jewellery industries, and this year Bookmark was on-site in Basel, Switzerland, to support the longest standing client from our luxury portfolio: Patek Philippe. Many will recognize the company’s advertising tagline, “You never actually own a Patek Philippe; you merely look after it for the next generation.” But what you may not realize is the amount of work that goes into maintaining the prestigious watch brand’s value. Patek Philippe spends the whole year painstakingly working with specialist craftspeople to create and develop its new collection, in time to be unveiled at the Baselworld fair. The buzz surrounding this event is apparent for months before the annual show actually takes place. With stands including diamond, pearl and gemstone dealers; machinery; contacts from the supply industry; jewellers and watchmakers (of course); as well as journalists and tastemakers, this important event is a place for brands and retailers to really get noticed. And this year, Patek Philippe certainly did a great job of that, armed with an array of impressive new models to wow visitors, from the exuberant limited edition anniversary model created to celebrate 20 years of its sports chic Aquanaut line; to a classic looking perpetual calendar (for non-watch buffs, that’s a watch with a mechanism that changes the date at the end of each month, including 29th February in leap years), which was “conceived for eternity”. Patek Philippe’s 2017 collection exhibited its remarkable versatility and resilience in an industry that has recently been knocked by economic gloom. To add to this assortment of horological treats, also displayed on the stand for 2017 was Patek Philippe: The Authorized Biography, a book recently produced and conceived in conjunction with Bookmark’s content and communications experts, published by Preface of Penguin Random House, and written by the well-known historian and watch expert, Nick Foulkes. The book charts 175 years of the company’s history, written in an accessible tone, with exclusive revelations, sumptuous visuals and plenty of technical information (to satiate the discerning watch collector). According to Jasmina Steele, international communication & public relations director of Patek Philippe, “After the new collection, the Authorized Biography has been the star attraction of Baselworld 2017”. 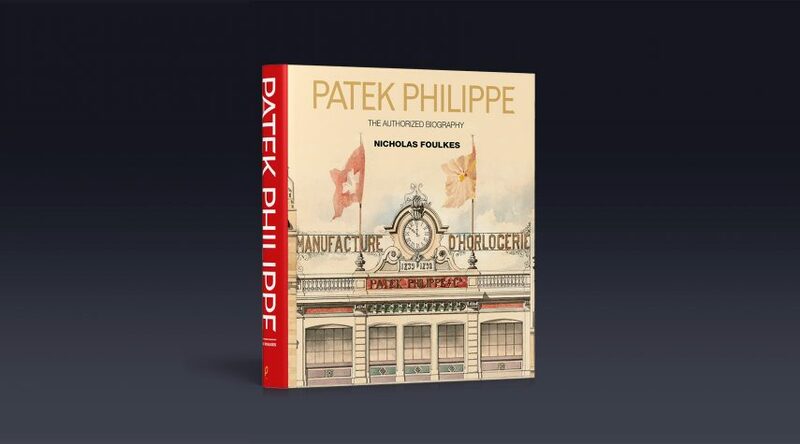 Bookmark was honored to be on hand, along with the author, Nick Foulkes, to contribute to the excitement surrounding the book, about which, Patek Philippe’s Salons director, Ed Butland, said, “Nick Foulkes is a genius and the Authorized Biography has taken the breath away from every visitor at the stand”.